Sponsored by Grosvenor, the Y.P.A. Annual Convention & Fair was held at the Lawns Conference Centre, Cottingham on Saturday 10th June, an especially high profile event held during Hull’s tenure as UK City of Culture 2017. The April sale week at Grosvenor presented auctions over three consecutive days with high attendances both in the auction room and online, achieving a superb total realisation of £1,201,411. 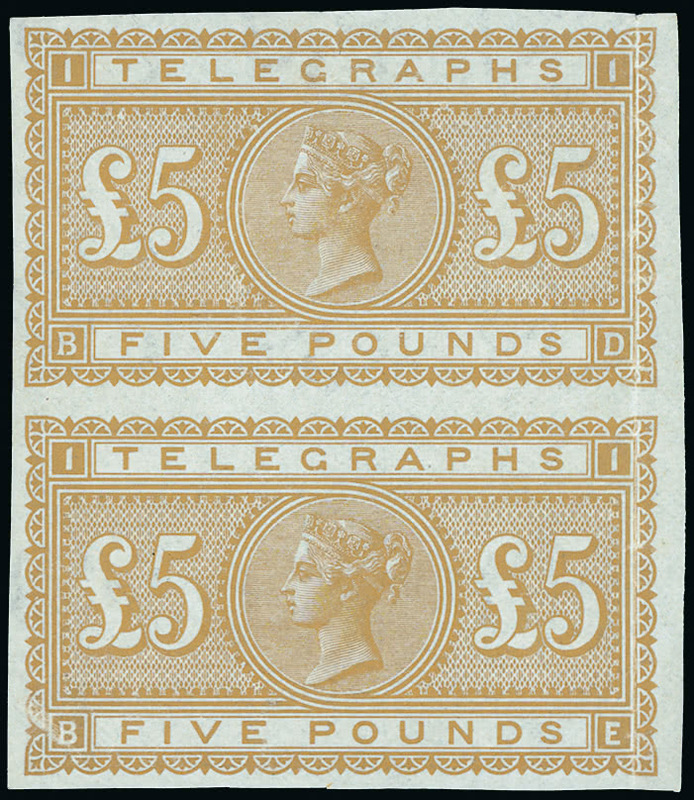 Greatest enthusiasm in the 25th/26th April Specialised Great Britain auction was reserved for the less mainstream material which included a fine range of unusual Revenues and Telegraphs from the collections of Frank Brown and others. Director and Office/Accounts Manager Christopher Lawrence, Grosvenor’s longest serving employee, recently notched up his 100th auction since joining the company in 2002. At our recent Great Britain auction, in order to commemorate this achievement, Chris was presented with an engraved ship’s decanter which he accepted with good grace, albeit with some reluctance at being dragged into the spotlight.